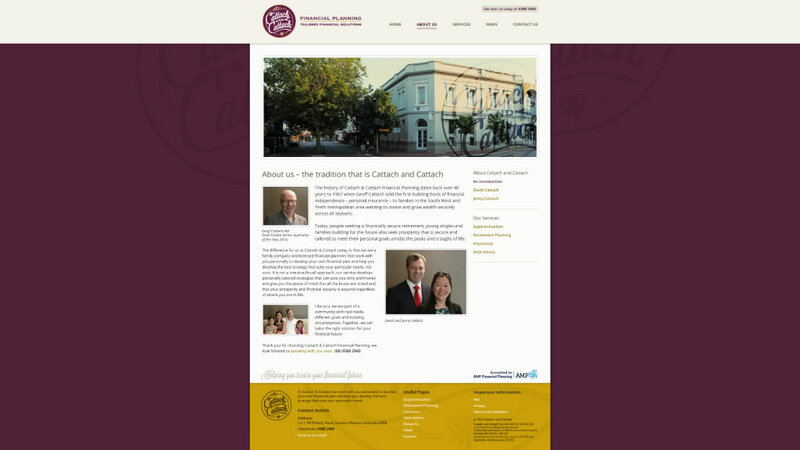 BlueGrass Wealth Management – a husband and wife team based in Subiaco, Western Australia – were initially looking for an updated website that better reflected their business and traditional values. 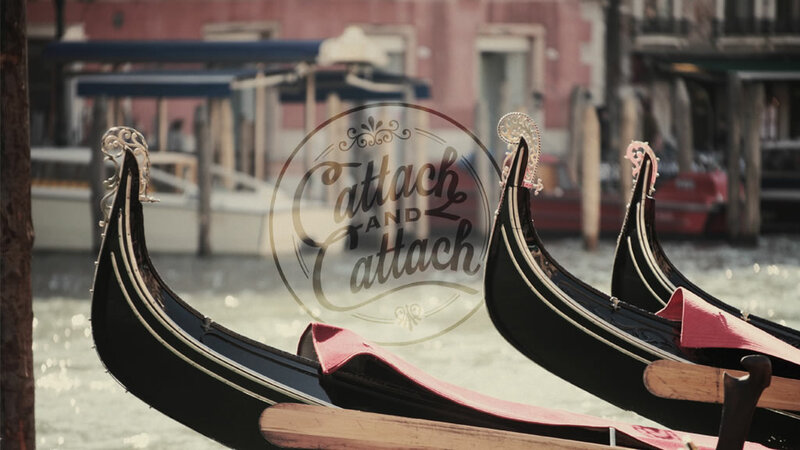 After much collaboration it was decided a new name and brand identity that draws upon the history behind the company and its location would better fit with the direction they were looking to go in – and so Cattach & Cattach was created. 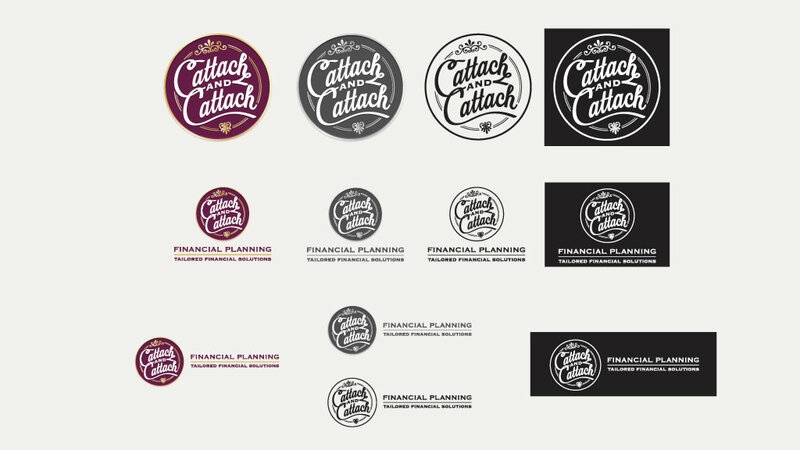 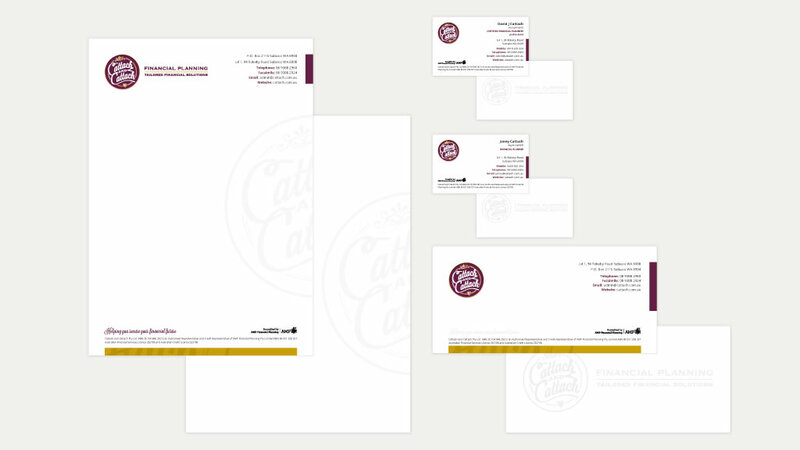 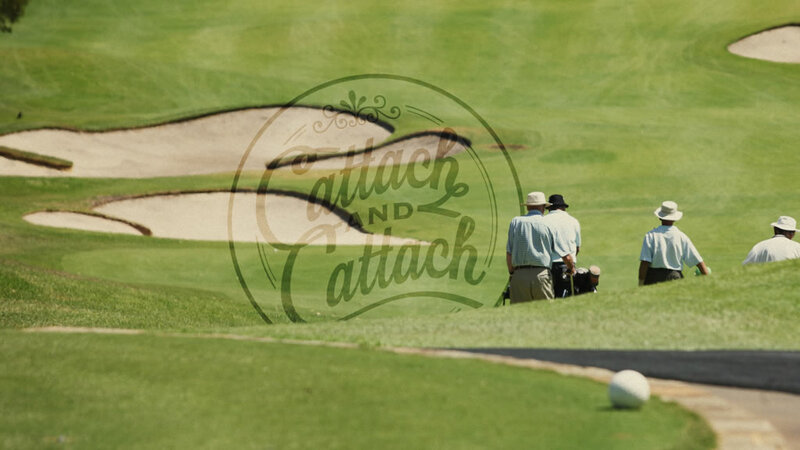 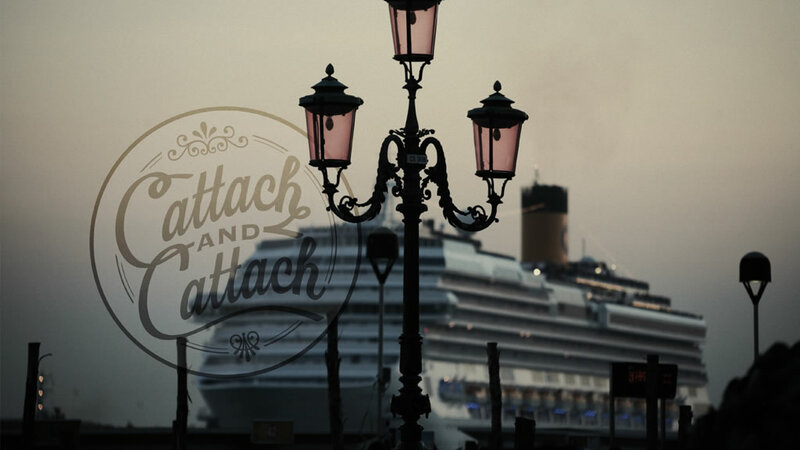 The Cattach & Cattach brand identity evokes a sense of heritage, wealth, community and trust. 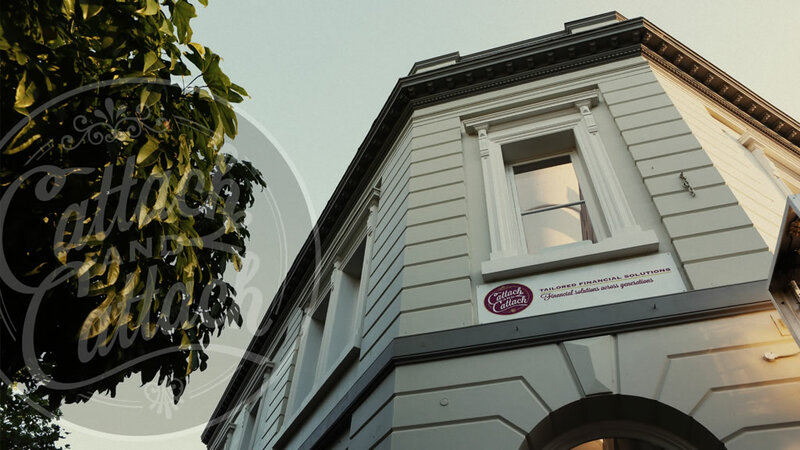 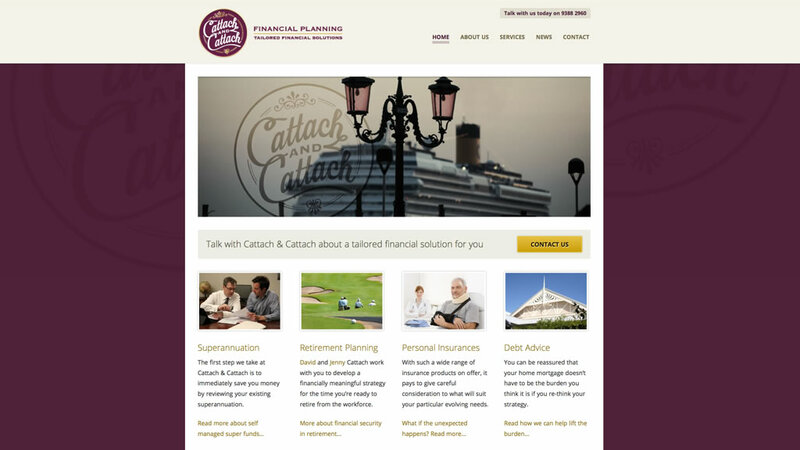 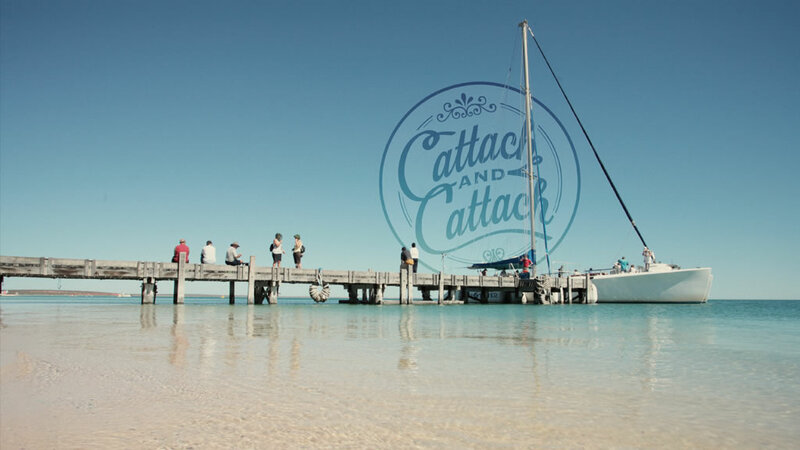 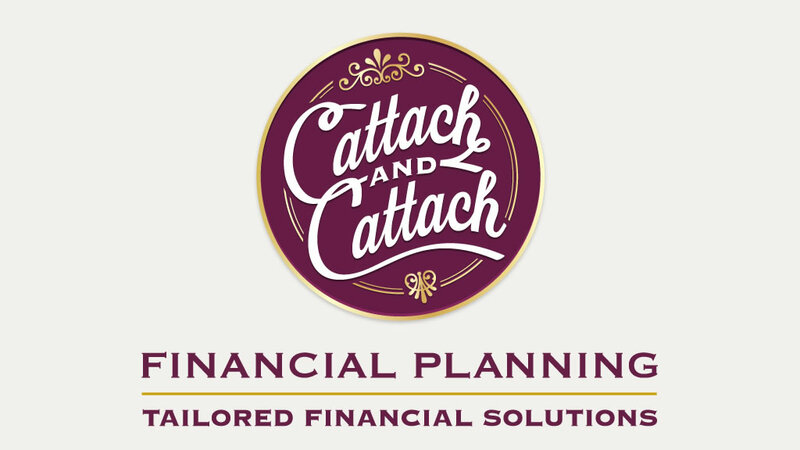 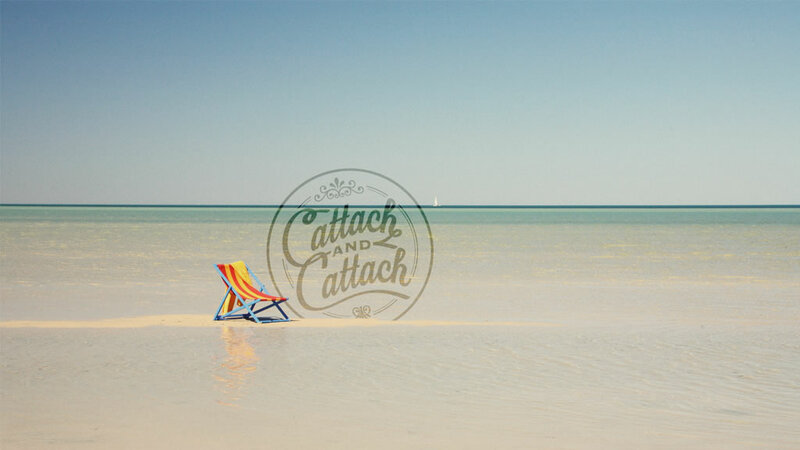 The history of Cattach & Cattach Financial Planning dates back over 40 years to 1967 when Geoff Cattach sold the first building block of financial independence – personal insurance – to families in the South West and Perth metropolitan area wanting to create and grow wealth securely across all seasons. 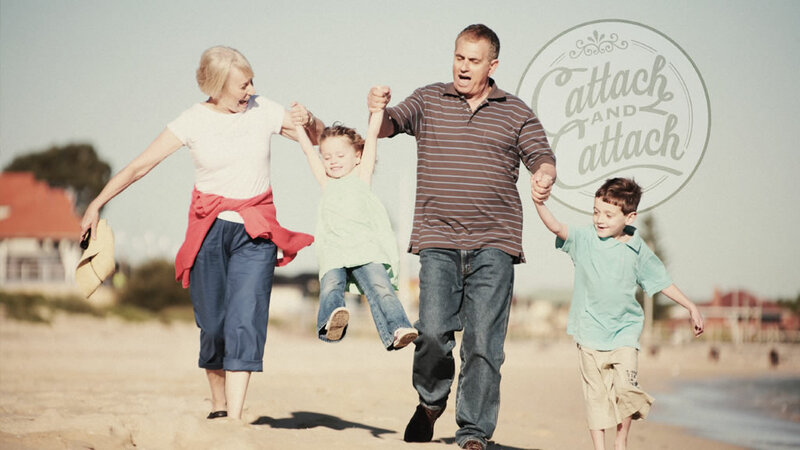 Today, people seeking a financially secure retirement, young singles and families building for the future also seek prosperity that is secure and tailored to meet their personal goals amidst the peaks and troughs of life.